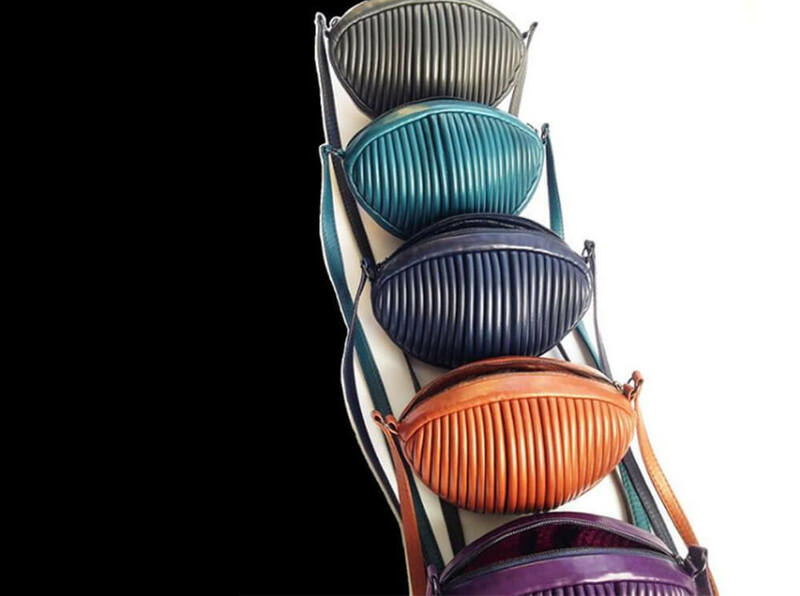 I met Moni, a London based luxury handbag designer, few months ago and really wanted to feature her stunning products in one of our issues. I learnt that she wasn’t ready for that and that she was still in early stages of her new business, and handbag design process. We agreed that once she’s ready I will cover her story. However, she mentioned to me that she has a business mentor who helps her with the early stages of Pamela P – her business. Immediately I thought how interesting it would be to record these mentor’s sessions, which might be helpful to any designers, entrepreneurs and new brands just starting out. How are these meetings structured and what exactly is discussed? Hence, this “business mentoring” mini series which will hopefully take you on the journey with us. And so today I’m covering the session 6., which I joined. Moni’s mentor is Dessy who is the founder of a company called Utelier, which she set up out of the sheer frustration of the absence of a single reliable information source for production contacts within the fashion industry. She is the perfect match for Moni, since they both operate in the same market. With Dessy’s knowledge, guidance and help, Moni can get focused on each step of her product development and the early stages of her business. Create a product range offering based on the pyramid model where products are categorised into tiers such as base, mid and high range. Finalise all costings by dissecting each step and process from raw materials, production to packaging. Note: It’s better to set prices higher to ensure that all costs – direct and indirect – are covered and offer discounts rather than start with lower prices and then having to increase them due to unexpected or indirect costs. Believe in your prices and your value you add to the market!! Know what your products are worth and believe in them and yourself! !